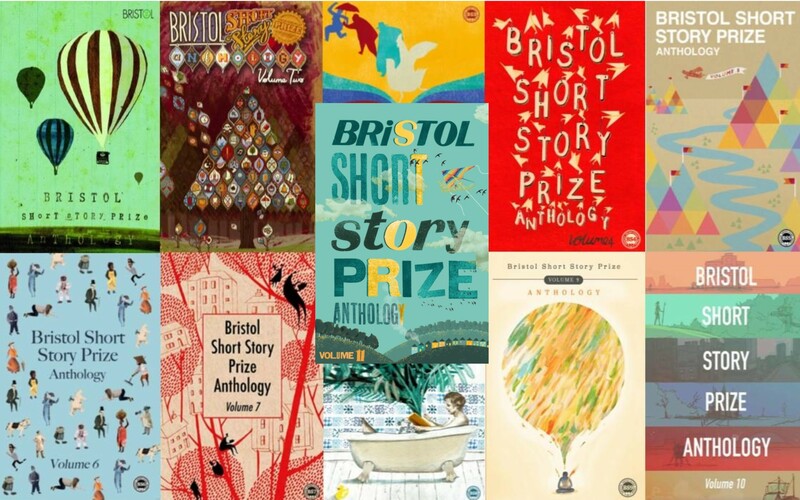 The new year has started very well for Bethan James, who was shortlisted for last year’s Bristol Short Story Prize with her brilliant story, Waste. 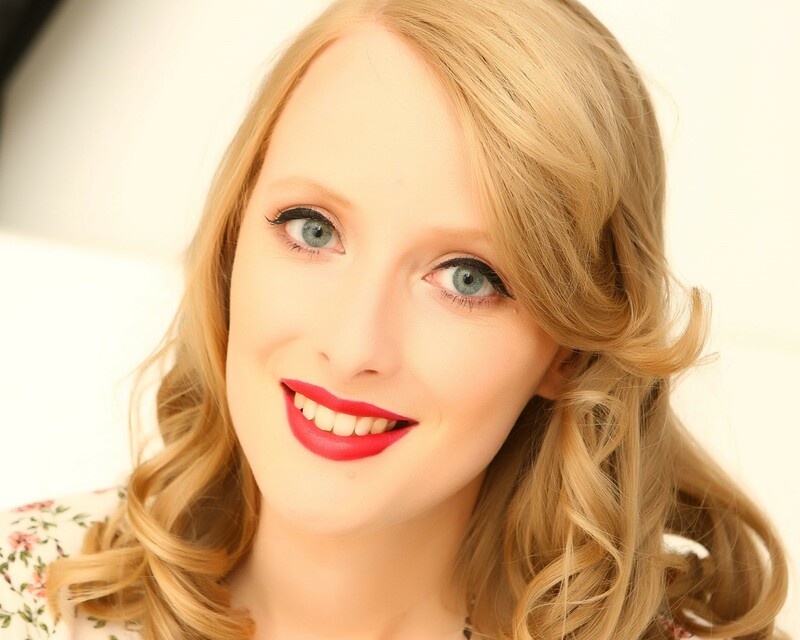 She has been signed by literary agent, Harry Illingworth of the DHH Literary Agency. Many congratulations to Bethan. It’s great that her work is on its way to finding many more readers. Bethan’s 2018 BSSP shortlisted story, Waste, is available in our latest anthology.